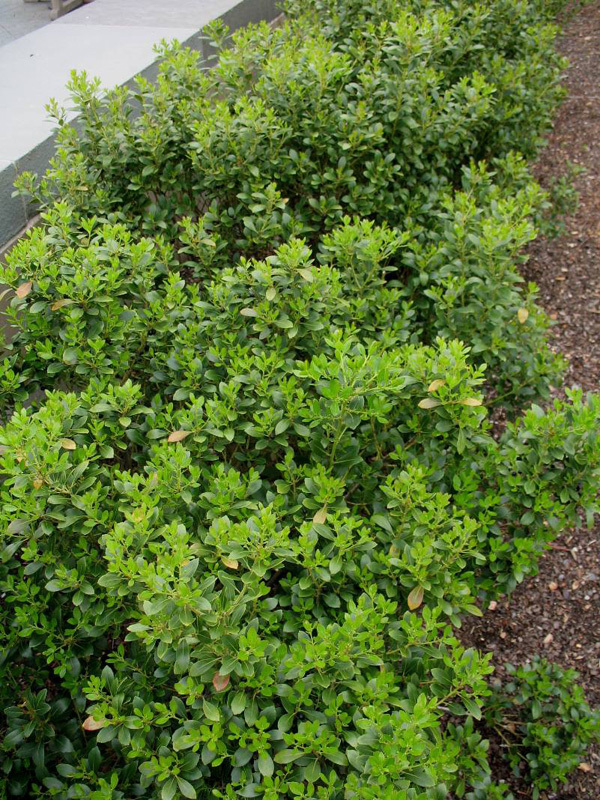 Comments: An upright, clump-forming species that is easy to grow and can grow where it is too wet for most hollies. Insect and disease free. It can tolerate deer, heat & humidity, wind, pollution and wet soils. Some birds eat the fruit.